He owns a production company named “The Show People”. "Jamshad Cethirakath " is Arya's birth name. Arya acted in Tamil, Malayalam, Telugu language. 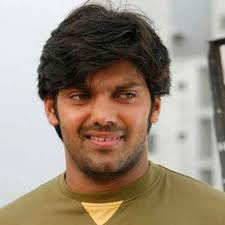 Arya's up-coming movies are Vettai, Irandam Ulagam, Untitled project with Saravanan etc. His debut movie is "Ullam Ketkumae".